Yep, you read right, our fourth Africa donation bike container was loaded this weekend in the far off land of Alexandria, Virginia. This latest container will ship out to Namibia shortly, and will provide much-needed bikes for our Sister Shop MakVeto Bicycles, in addition to helping replenish community shops that are supported by our esteemed partner Bicycle Empowerment Network, Namibia. Why Virginia? The donation bikes for this latest effort were collected by another one of our partner organizations, Virginia-based Wheels to Africa. 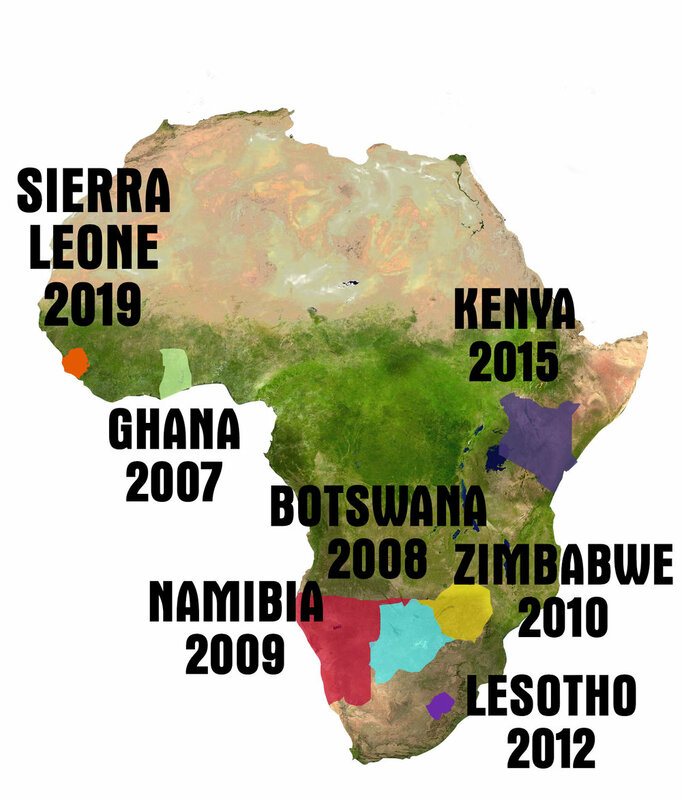 A nonprofit founded in 2005, Wheels to Africa's focus is harnessing the power of local youth in Virginia to collect bikes for donation to Africa. The Mike's Bikes Foundation is covering shipping, ground transport, and customs charges for this latest container. In addition to the re-supply of MakVeto, we will be supplying a portion of these donated bikes to BEN Namibia. In return, they'll send some of the only expert bike mechanics in the country to stay with Erasmus, Ludwig, and Mukena at MakVeto, and provide in-depth service training to them that our all-too-short visit could not. Stay tuned for more info on this fourth Africa bike container, and the astounding progress that MakVeto is making in the use of bicycle transportation in the Caprivi Region of Namibia.